Lena B. Francis (nee. 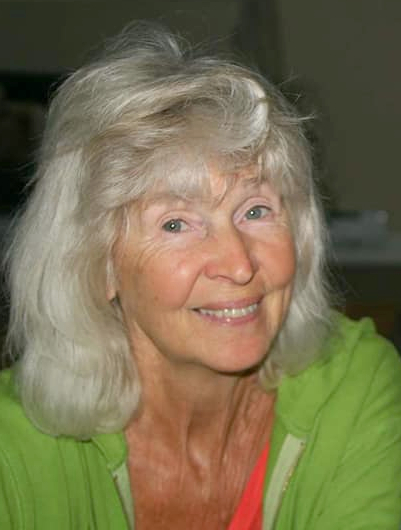 Mary Louise Thistle) passed away peacefully on March 9, 2019 in Santa Rosa, after suffering a major stroke. She was surrounded by her family and friends as she passed. Lena "rode out" on a double-rainbow which presented outside her window, simultaneous with her death. Lena was born on June 5, 1943, in Madison, Wisconsin. She moved to Rockford, Illinois, after marrying her high school sweetheart, James Ramage, in 1964. While raising two sons with James, Lena also worked as a seamstress. In 1975, Lena moved to Los Angeles, California to pursue her passions and enrich her life. She also worked ambitiously while enjoying an exciting job as a Hollywood hairstylist. 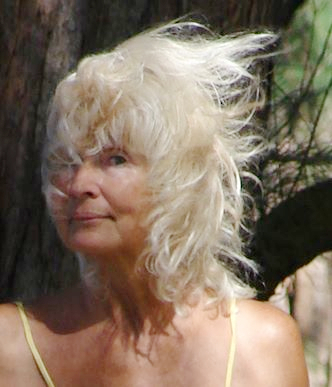 Lena moved to Palm Springs around 1989, where she met her good friend, Roger Dean (Micah).In 1991, along with Micah, she moved to Kauai, Hawaii to embrace a longing and further her enrichment. She resided there for 15 years while working as an artist, exhibiting many of her works in galleries and selling prints and greeting cards at various locations. Lena always longed to return to Kauai. 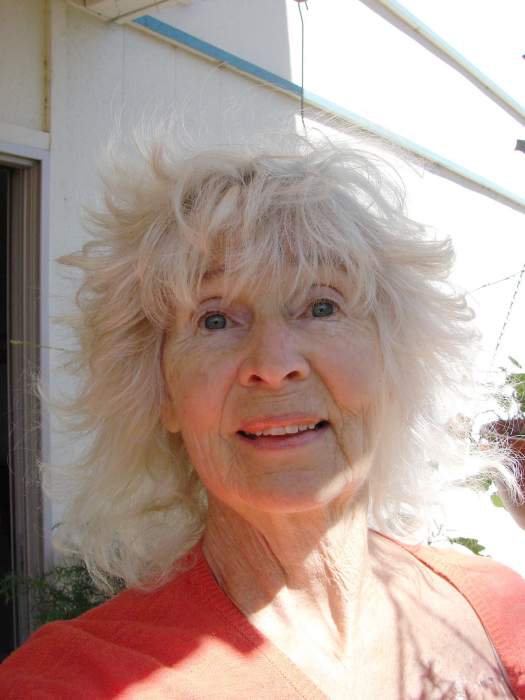 In September 2009, Lena moved to Sebastopol, California, where she lived peacefully and happily for over eight years while pursuing her artistic passions including beautiful Japanese and Chinese ink brush, watercolor, acrylic and oil paintings, and creating lovely, colorful handmade journals, books, and schedule organizers, using a mixed media approach. She wrote detailed journal entries, sketched, painted and included her processes in all of them. 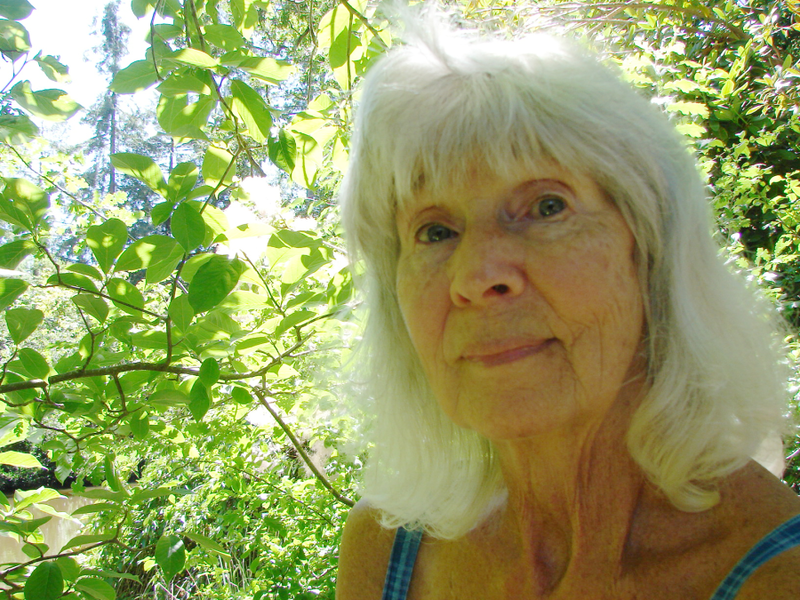 Lena preferred being outdoors when she could, working in her garden, hiking, running and biking on trails including local, regional, national and state parks, forests and beaches. Lena enjoyed designing and sewing her own, comfortable clothing, accessories, household items, and fun, artistic projects. As supplements to her healthy lifestyle, Lena included yoga and Thai Qi regimens, the use of nutritional, indigenous, medicinal plants and lactose fermentation, and using organic produce in her home cooking. She consulted her bible daily and also incorporated certain philosophies offering knowledge about self-teachings, living minimally, humanity, gratitude, and creating a peaceful environment for herself. Lena will be greatly missed by all who knew her. She wanted us all to celebrate her life, pack a picnic lunch and meet her on one of her favorite trails, because that is where she would be. She is preceded in death by her parents, Lester Thistle and Geraldine Elver, and her sister, Jo Thistle. She is survived by her sisters, Patricia, Bonnie Jeanette, Kristi, and her brother, Timothy Thistle; her former husband James Ramage; her son, David Ramage, his children, Kyra Ramage and Sasha Flores, and David's partner, Leslie Dalton; her son, Darrin Ramage, his wife, Elaine, and their children, Donna, Joseph, Sawyer and Sarah; her companions, numerous cousins, nieces, nephews, many other relatives and close friends. No services at this time. Online condolences and comments may be made under this obituary post for Lena B Francis. If you would like to send a personal note to the family, please send a private message requesting a mailing address from Leslie Dalton at www.facebook.com/leslie.dalton.58. In lieu of gifts and flowers please make donations to American Heart Association Go Red for Women® www.goredforwomen.org.